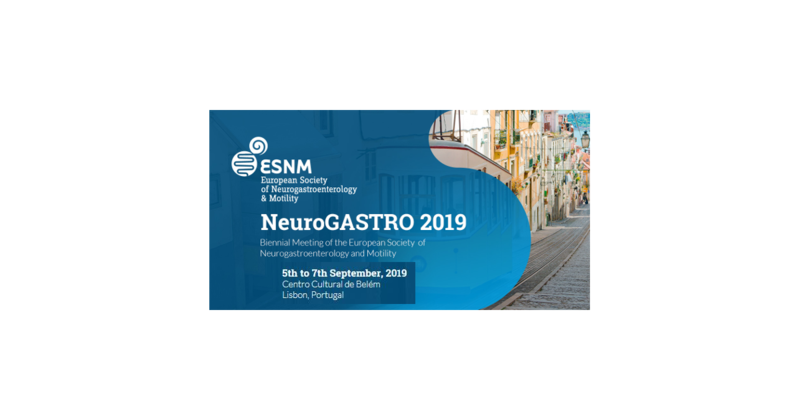 NOVENTURE will be present at NeuroGASTRO 2019, in Lisbon, September 05 – 07, 2019. 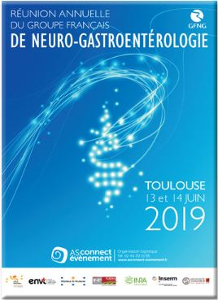 NOVENTURE will be present at GFNG 2019, in Toulouse, June 13 – 14, 2019. 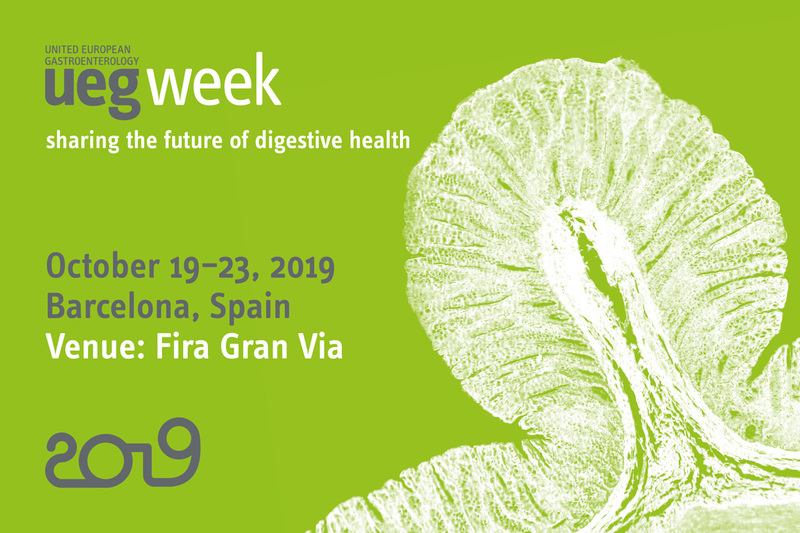 Attend the Noventure Symposium on Barrier Function. June 14 from 09:30 to 10:45. 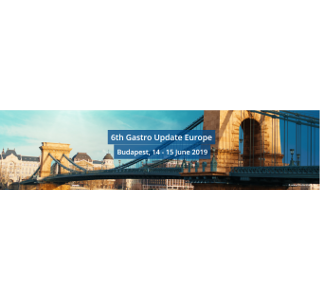 NOVENTURE will be present at Gastro Update Europe 2019, in Budapest, June 14 – 15, 2019.